Calypso Courts Property Holdings Ltd.
BSE consultant were an integral part of this project by being asked to design the complete MEP services for this development which includes 68 residential units along with two basement car parking levels. Third floor apartments duplexed with the penthouse levels including a large roof terrace. BSE have completed the design of the MEP services and obtained offers for the wide range of services required for the development. 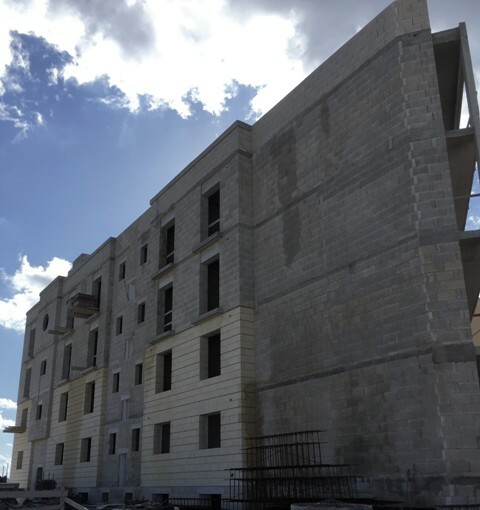 The design included a high level of detailed coordination with the project architects to plan ahead and coordinate the installations due to the stringent limitations on the routing of services through pre-cast concrete construction. Moreover, all services designed for the project eliminated the use of the roof for plant equipment to maximize the roof space for the integration of photovoltaic system to offset the energy use of the development. 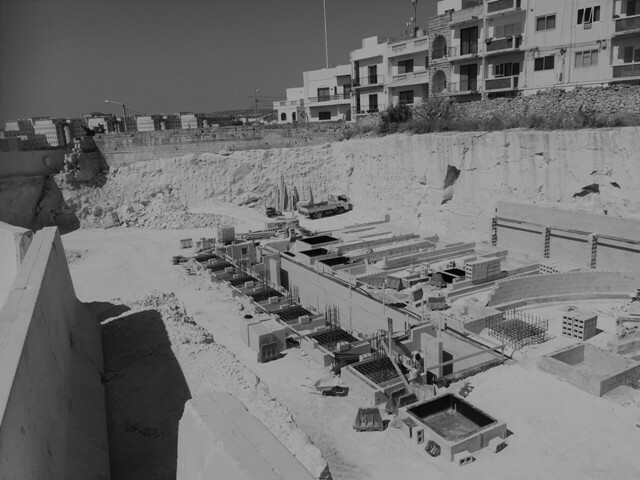 The main scope of the Client was to develop a high specification rentable residential development which would be seen as a trendsetter within the rental industry in Malta. Moreover, it was the Architects intention to design a completely pre-cast concrete structure while implementing high efficient MEP systems. The project also included the offsetting of energy consumption with renewable energy generation technologies.